C3TEK’s email system allows you to easily build and manage customer lists on your system. Using the SMTP protocol from Amazon, the world’s leading email service provider, sender name is registered on Amazon’s trusted list. 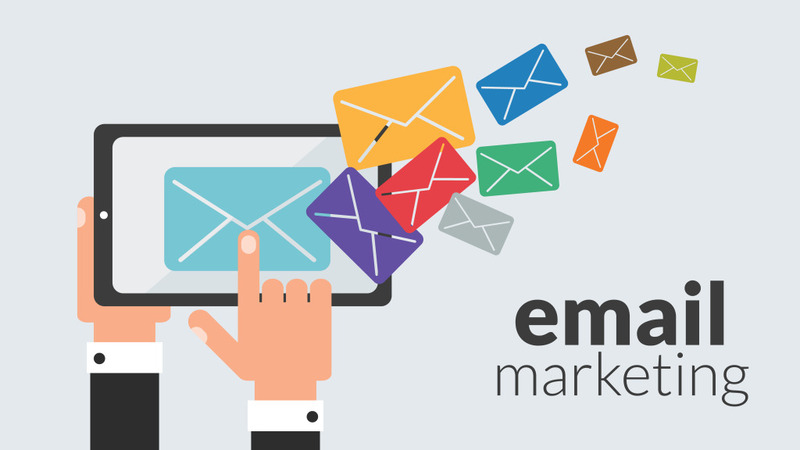 Automatically remove the bounced email, invalid format as importing. Import multiple information (email, name, phone number) at the same time, able to export whenever you want. 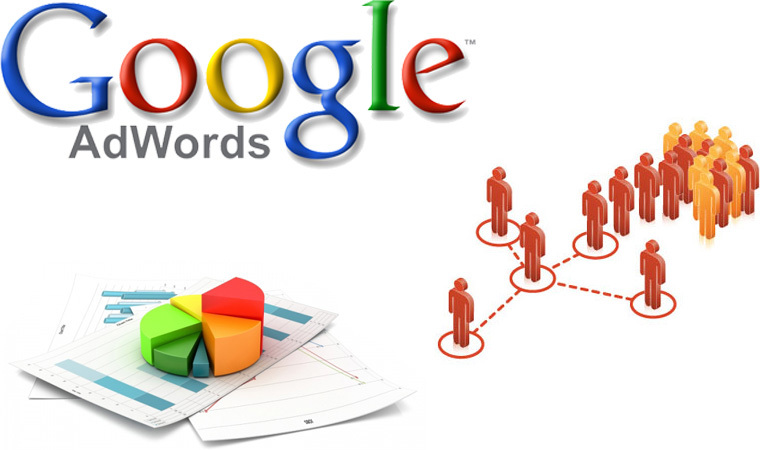 Google Adwords is now an indispensable choice for marketing solutions, branding. Thanks to the great utility features and benefits that it can bring to the customer. What is Facebook advertising? 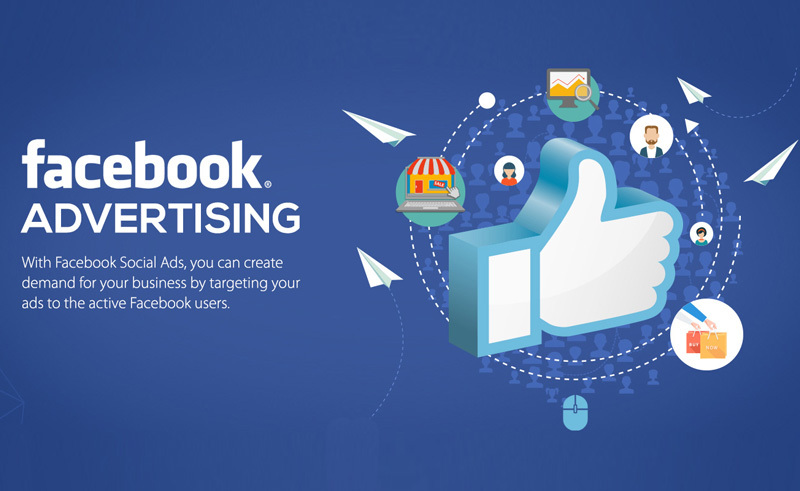 Advertising on Facebook or Facebook Ads is a form of advertising and marketing via facebook. This marketing tool is widely used and popular in Vietnam – especially with the advantage that Facebook is the most used social network. With the advanced message center system, the C3TEK System help businesses to send messages easily and conveniently, attached many improved modules that help them to manage their campaigns in a professional way. 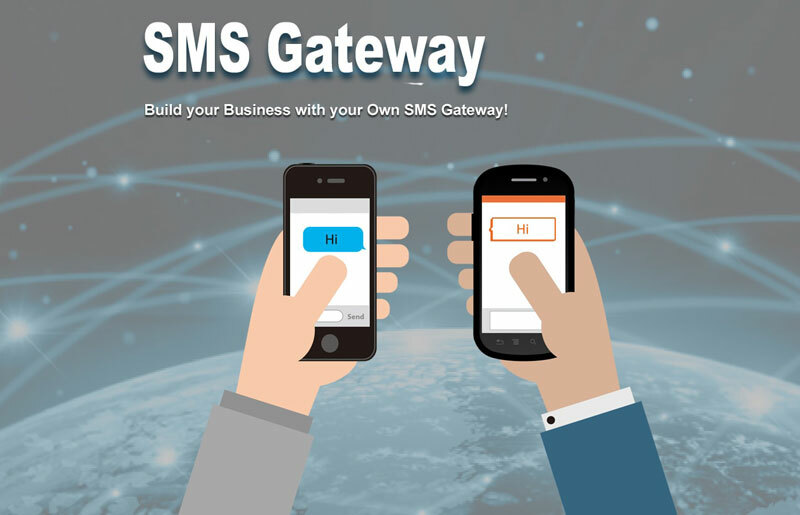 C3TEK’s SMS Gateway is a SMS sending system which connects to telco such as Vinaphone, MobiFone, Sfone, Viettel, EVN, Beeline …. 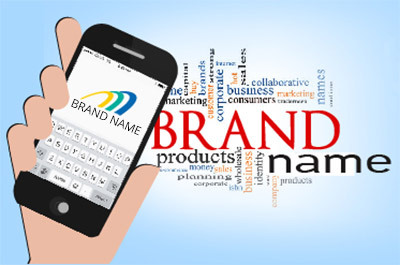 It allows users to organize event using SMS, MMS as a tool to promote with their customers. Sending message immediately with a reasonable cost. - We manage and cherishing time.